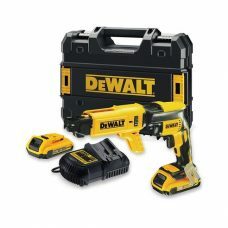 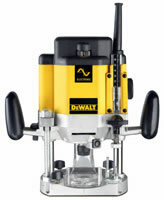 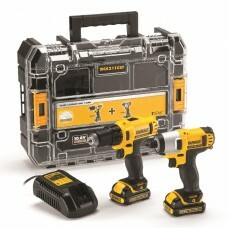 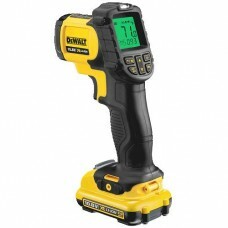 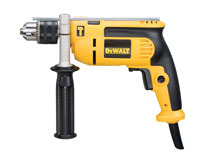 The DeWalt DCS575 has a high torque brushless motor and runs on the worlds first convertible 18/54V battery. 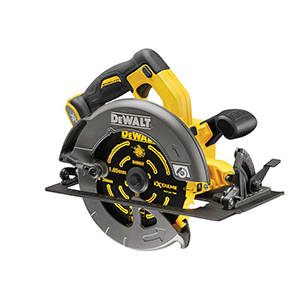 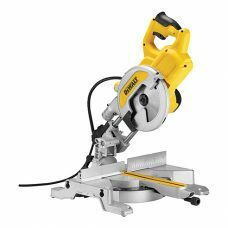 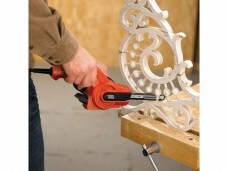 This Circular saw has the power to cut 90 metres in 18mm OSB board. 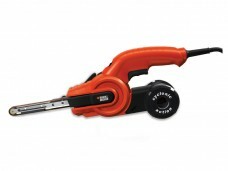 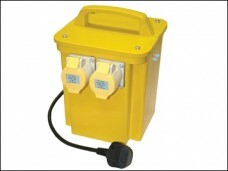 The DCS-575 runs on a 190mm x 30mm 24 tooth blade and has a LED joblight to assist with improved cut line visibility.